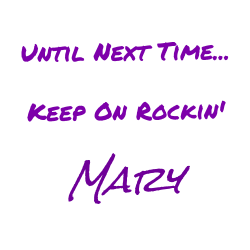 Sometimes, you have a random childhood memory. 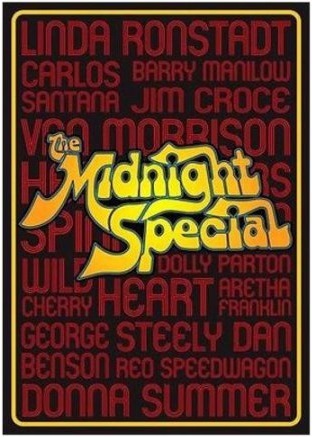 One of mine is the TV show "Midnight Special," which featured musical acts later at night during the 1970s. 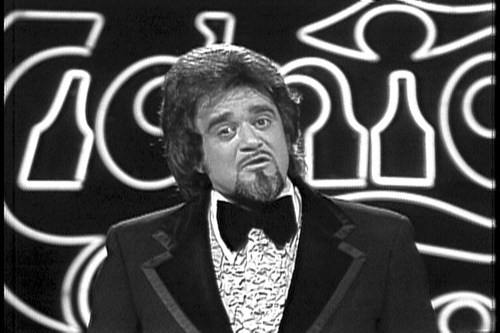 Wolfman Jack narrated the show through most of its run. 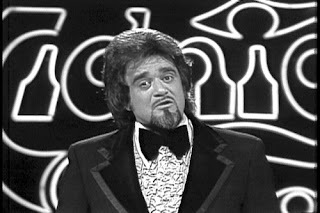 It was one of the few network TV shows which featured live music. One of the things I noticed now that I look back on this, is that they made note to catch the individual singers during harmonies and found ways to show them together. If you look up Peter Frampton's "Do You Feel Like We Do," also performed on Midnight Special, you cannot help but notice. E.L.O. (Electric Light Orchestra) performed four times; the most of any act on the show. Do you have a favorite artist that performed on the Midnight Special? Tell me about them in the comments below.